I should have posted this yesterday but I couldn't... It doesn't really matter! 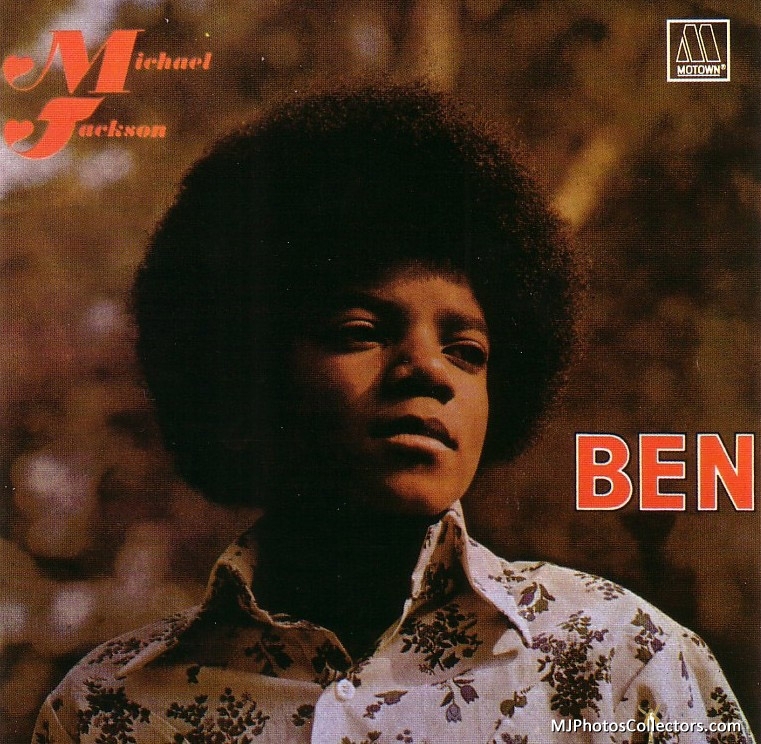 On August 4th 1972, Ben was released (source: Jackson5abc). I guess most of us know what the lp cover looked like. 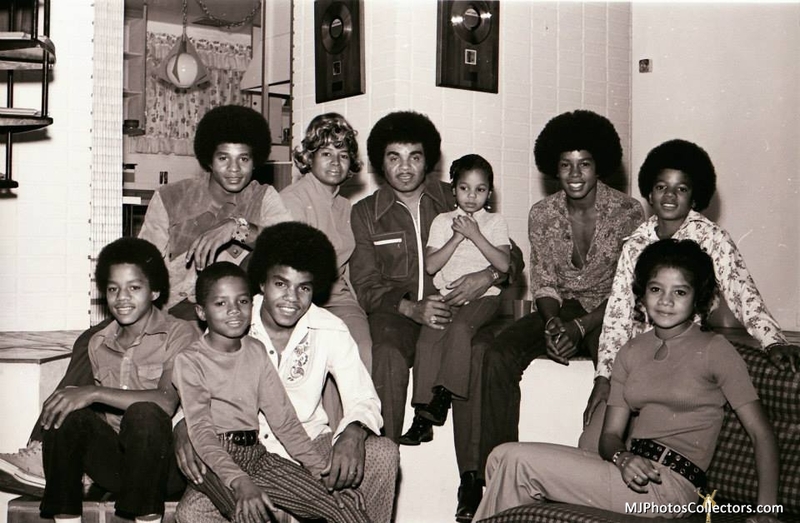 Michael wore a white flowered shirt. 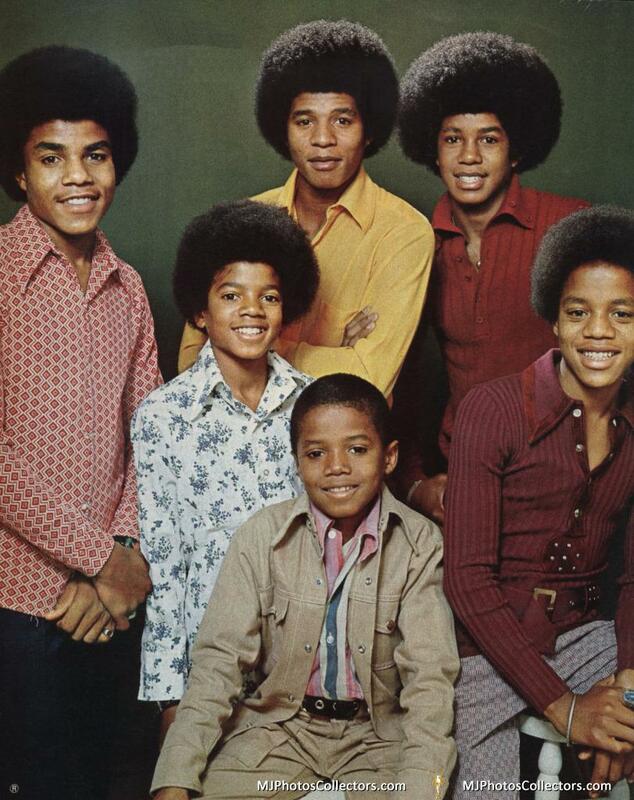 He also wore that same shirt for this one that includes Randy . 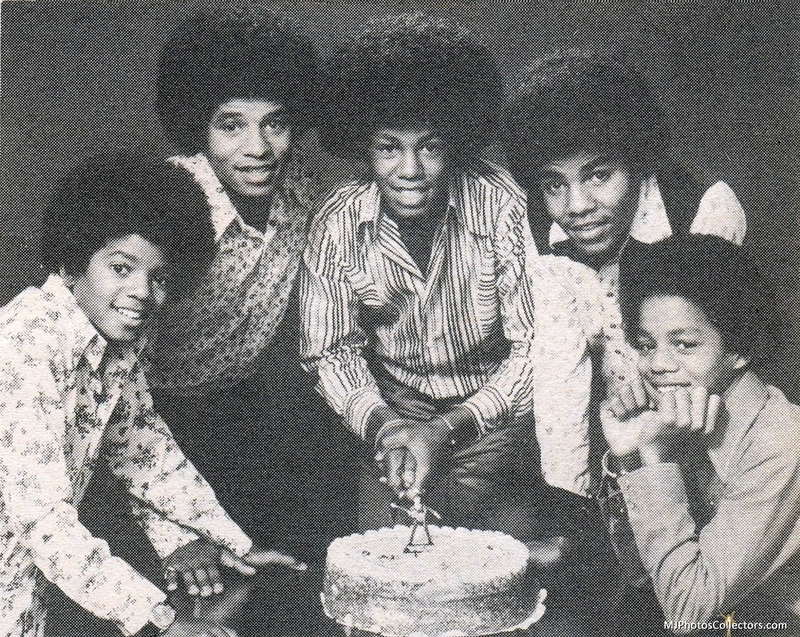 And another photo shoot that seemed to be for Jermaine’s birthday. Anyway, I made a collage of many Jackie pictures from that shoot, I hope you like it! 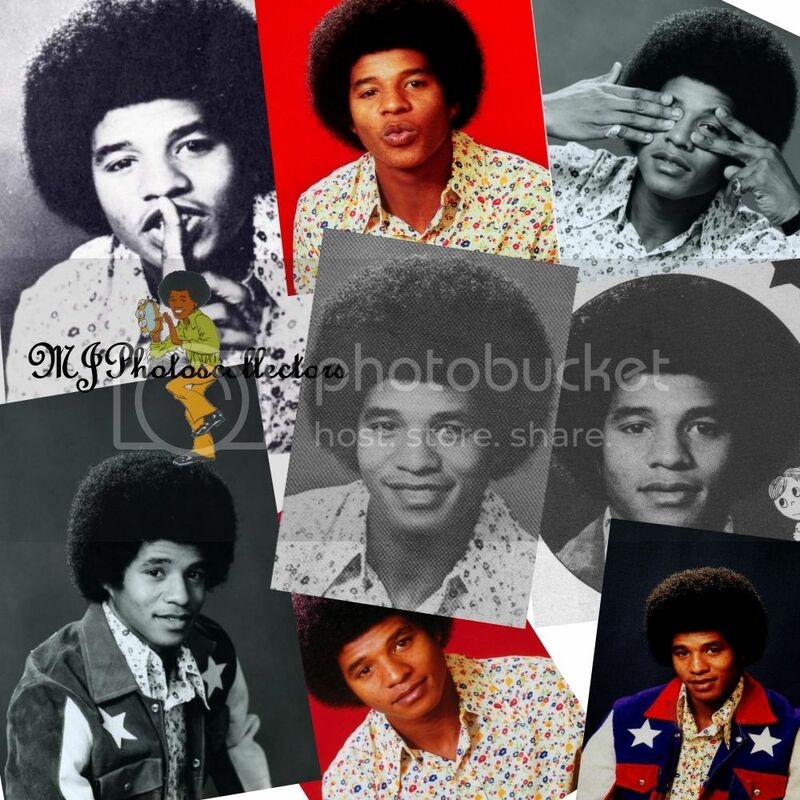 BTW, you may have noticed that Jackie ALSO wore that shirt for this Michael Ochs photoshoot from 1971! lol I didn't even notice!